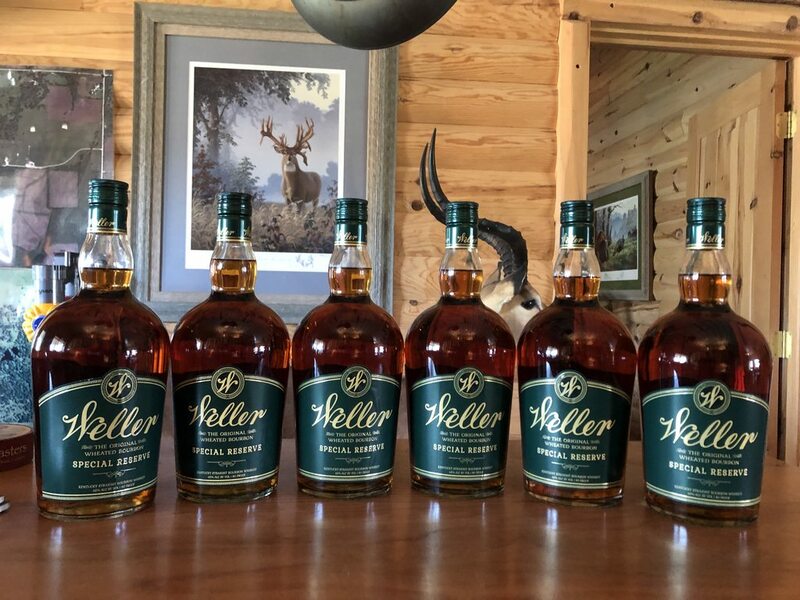 Thread: Best bourbon under $50? I'm a fan of Journeyman Distillery's Featherbone Bourbon. Four Roses Small Batch is good. Buffalo Trace is good aswell. Which Dickel did you try the #8 or the #12? I find a big difference between the two and prefer the #8. I've been trying different Rye whiskeys lately and have a bottle of Russell Reserve Straight Rye at the moment. Man is it smooth. no wonder I can't find any! Came out to Kansas to kill a few turkeys. I didn't bring bourbon with me so we had to hit a local joint, glad we did. Daaaaamn!!! Hope the rest of the trip goes well too! I picked one up to sell to you if you want one TT. I know you’ve been wanting to get your hands on some. Oh man you just made my night brother! Absolutely! Thank you so much for thinking of me!